In an operating room, relative humidity control is important to prevent bacteria growth, maintain the integrity of wrapped sterile equipment or supplies and to ensure the safety of the patient and operating theatre. The top priority of every facilities staff is to maintain safe conditions for high quality patient care in the OR and maintaining proper RH is the key to accomplishing this. There are a number of considerations related to establishing relative humidity levels in an OR. Starting off, facilities should determine acceptable ranges for humidity in accordance with local regulations and accrediting agencies, as it relates to local climate. For example, ASHE (American Society for Healthcare Engineering), based on Addendum D to Standard 170-2008, recommends an operating room range of 20% to 60% RH. 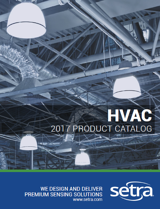 Overall, the facility staff should establish a minimal relative humidity range for products, equipment and minimizing infections, to help reduce potential for undesirable situations. 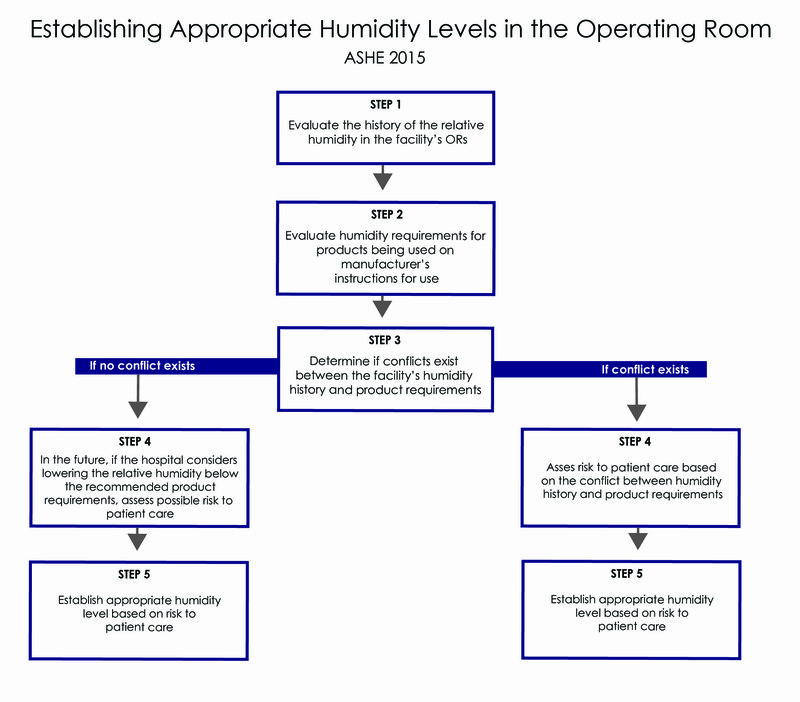 Below is a guide, generated by ASHE, for establishing relative humidity levels in operating rooms. CLICK HERE to learn about Setra’s full line of room pressure monitors.